All Hooks homes currently listed for sale in Hooks as of 04/24/2019 are shown below. You can change the search criteria at any time by pressing the 'Change Search' button below. If you have any questions or you would like more information about any Hooks homes for sale or other Hooks real estate, please contact us and one of our knowledgeable Hooks REALTORS® would be pleased to assist you. 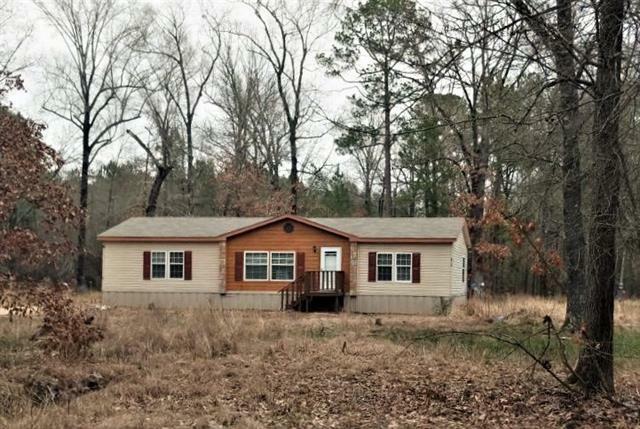 "Newly redone 3 bedroom 2 bath home on almost 3 acres! Move in ready! Country life at its best! OWNER WILL FINANCE, ANY CREDIT SCORE! APPLICATION REQUIRED TO DETERMINE DOWN PAYMENT AND INTEREST RATE. NEW FLOORING BEING INSTALLED AS WELL AS SOME PATCHING AND PAINT. I will update photos once those Items are complete. Price is based on those items being done for buyer."